As the weather gets colder and the end of the year approaches, luxury shoppers may be interested in finding that perfect year-round vehicle. Fortunately, they have the Mercedes-Benz Winter Event 2016 in Merriam KS. 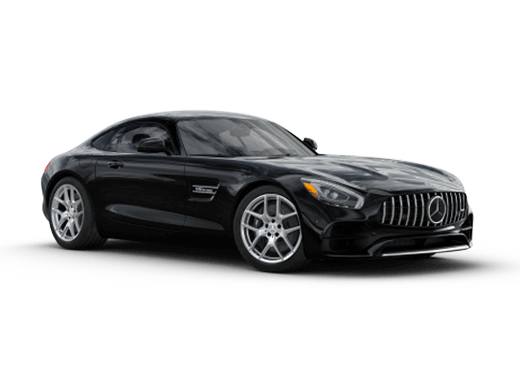 This annual event is one of the best opportunities to buy or lease a new, top-quality Mercedes-Benz vehicle in the area. Whether drivers are looking for a sleek and technology-packed coupe or sedan, a compact SUV, or a larger vehicle, this Winter Event is a great opportunity. Whether owners like to buy or lease the Mercedes-Benz Winter Events features many options on new 2016 and 2017 models. 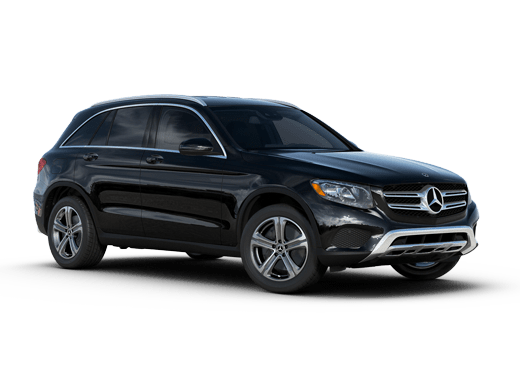 From the smallest 2016 Mercedes-Benz C-Class to the largest 2017 Mercedes-Benz GLS, each Mercedes-Benz vehicle available at the Aristocrat Motors Mercedes-Benz location lives up to every inch of the Mercedes-Bez Value Proposition. 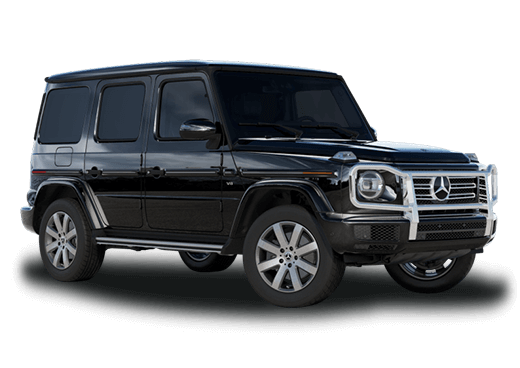 Here at the Mercedes-Benz location of Aristocrat Motors, we offer elite Mercedes-Benz models designed to suit every lifestyle, from the jet setter to the large family on the go. During the Mercedes-Benz Winter Event 2016 in Merriam KS, luxury shoppers have a perfect time to drive away with exactly the vehicle they have had their eye on. 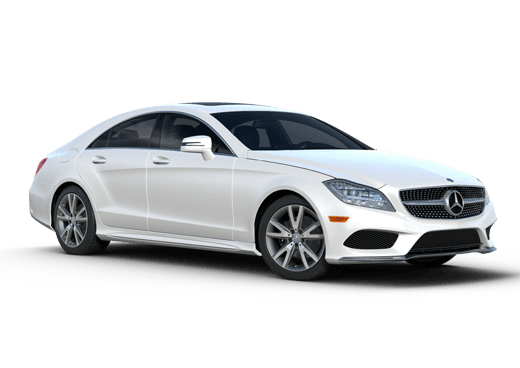 There are many purchasing opportunities for new Mercedes-Benz vehicles, and also many leasing opportunities for those who prefer that. Contact a member of our sales team to learn more about the Mercedes-Benz Winter Event 2016 in Merriam KS, or browse currently Winter Event offers to learn more. The Winter Event will not last past the end of the year, so act now! Interested in a Mercedes-Benz Winter Event Vehicle?